Thinking your brows might be in the ‘outdated’ mode? Look no further. Here are the top outdated looks for brows and how to fix them. 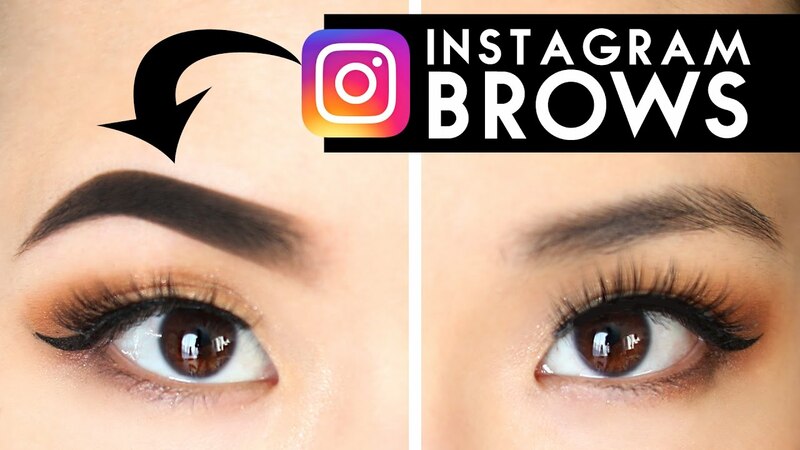 The too drawn on brow, or as I call it, the Instagram Brow. That’s the one where the brow looks like it’s been blocked out, and you see a square rather than a brow. Consider this trend outdated…. too fake looking and too long to do. Instead.. the newest brow trend is the All Natural Brow. The more natural looking the brow the better. That’s when you see hairs under the brow, and the fronts are a little long. They’re not messy. I call it, controlled messiness. That’s the newest brow trend. And coming this summer, it’ll be super trendy. This is when you draw on your brow with a pencil, in 1 complete line from beginning to end. Brows are not a line. Brows now are looking very natural and drawn in a way to mimic a brow hair. Not a solid line. You want to draw your pencil (yes, a pencil, not a powder. Powder cannot look like a line… ) Brush your brows in the direction your hairs grow. Then take your pencil and in short sharp strokes, follow the hair pattern. Then blend lightly with a spoolie brush. You want the final result to look like an actual hair. Too dark? Blend. Not enough? Draw one more time and then blend. The trick is to use a brow pencil that is super skinny. The thinner the pencil the better to get a super sharp skinny line. Remember. It needs to look like hair. Too dark brows now just look, well, too dark. If it’s 2 shades darker than your hair color.. it’s too much. You want your brows to bring attention to your eyes, not your eyebrows. And yes, it really looks fake. Trick is to only use 1 brow colored product. Just a brow pencil, or a brow mascara, or shadow. That’s it. Just one. And keep it no more than 1-2 shades darker than your actual brows. Any more than that and it goes into the too severe zone.